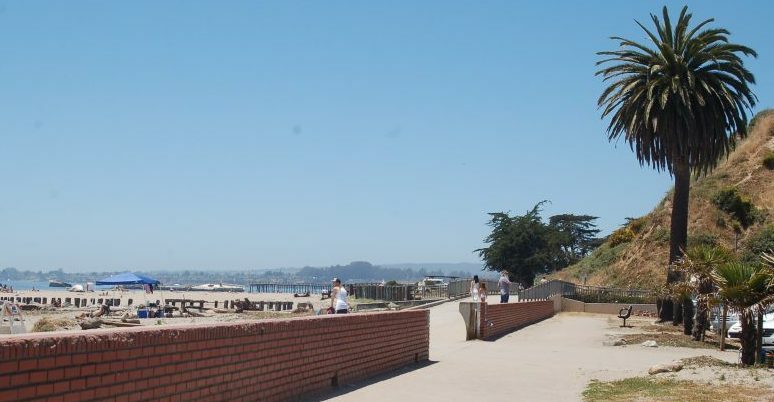 Rio Del Mar State Beach is the main beach in the community of Rio Del Mar in Aptos. It starts in the waterfront area at the end of Rio Del Mar Boulevard and continues south for almost a mile on Beach Drive to the end. From Santa Cruz follow Highway 1 south to Aptos and take the Rio Del Mar exit. Follow signs for Rio Del Mar. By Bus: Take Santa Cruz METRO route 91x or 71 or 91x to 55. Walk to the beach. 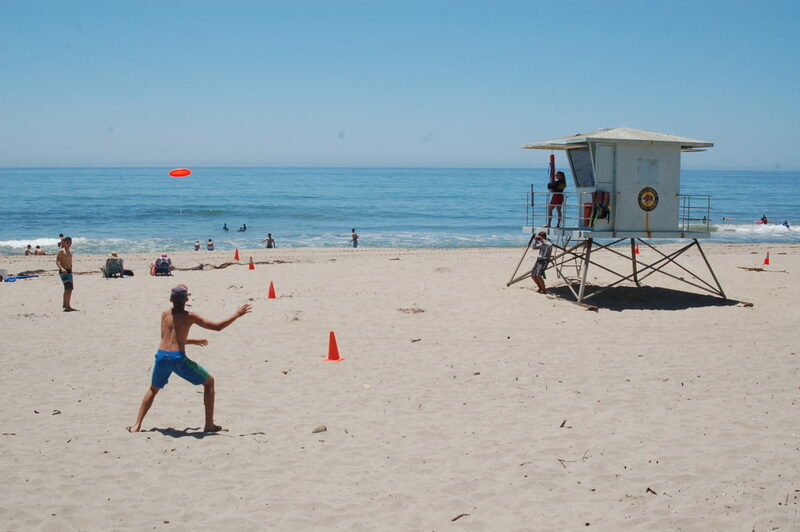 Visitors enjoy swimming, surfing, boogie boarding, volleyball, paddle boarding and fishing. Whales, dolphins, sea lions, many types of birds and more can often be seen from shore. 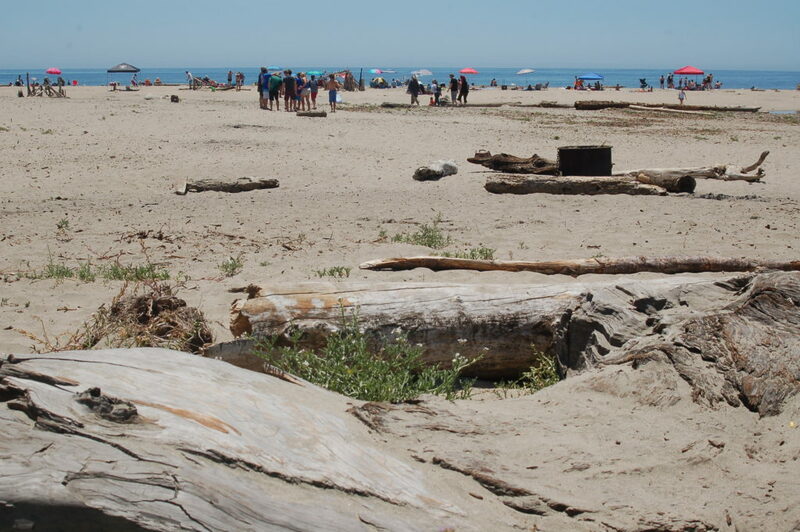 Beach fires are permitted in park-provided fire rings. Parking is $10 for the “Platforms” area and supports the park. 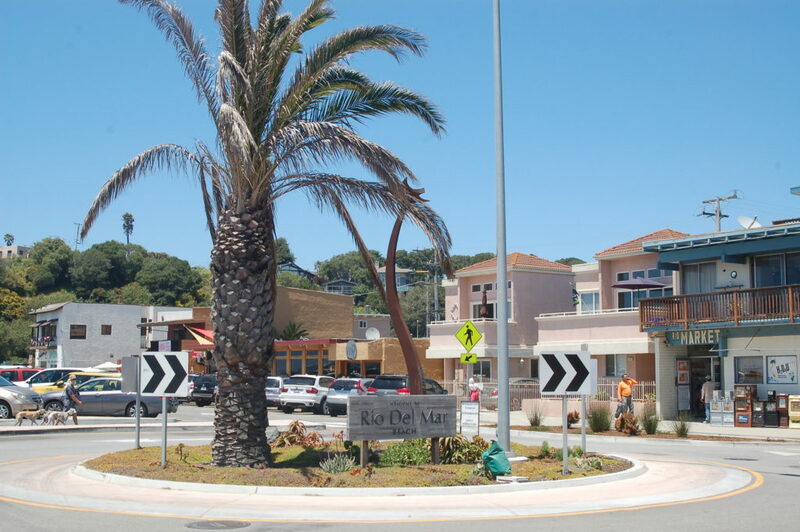 Free parking is available in the Rio Del Mar town center. 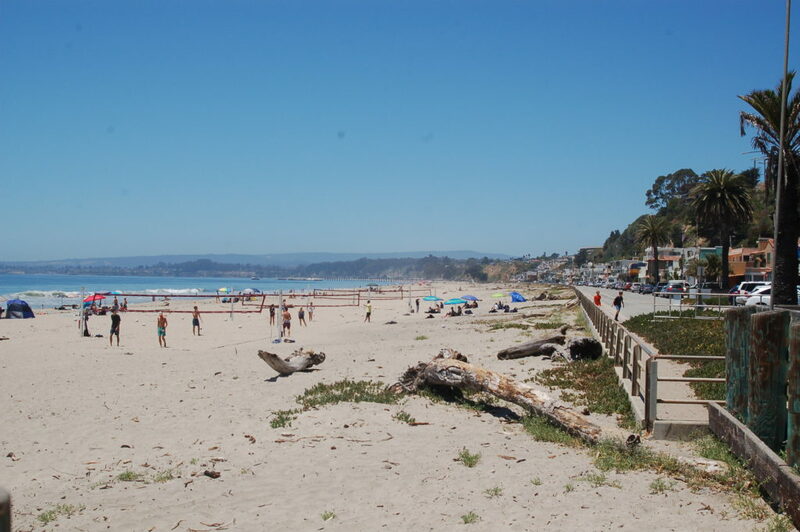 Rio Del Mar State Beach is a unit of nearby Seacliff State Beach. Dogs are allowed on leashes no longer than 6 feet. Fires must be confined to fire rings provided. Alcohol is not allowed on the beach or in day-use areas.